We have Used Auto Glass! 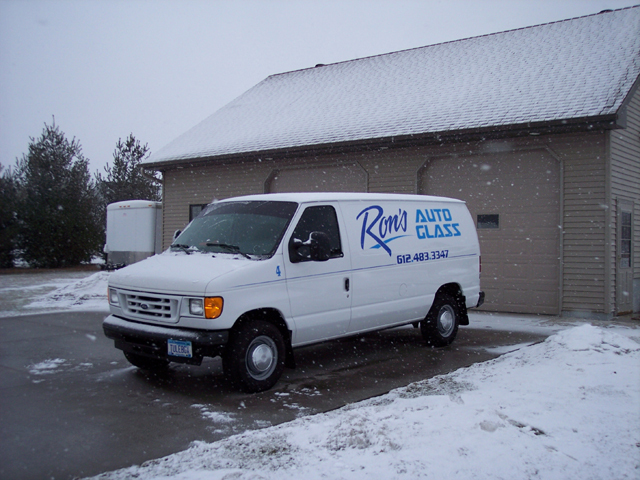 Ron’s Auto Glass believes you can reuse or re-purpose used auto glass on many different cars and projects! Replacing back glasses, door glasses, vent glasses, or quarter glasses would work fine; but we don’t recommend replacing windshields with used glass as the methods used to remove the used windshields can cause them to have chipped edges which can cause cracks later down the road.